Current Production Time: 3-5 Business Days - Need it sooner? Select Priority Status and we will bump your order to the top of our pile as well as upgrade your shipping from 1st class to Priority mail. 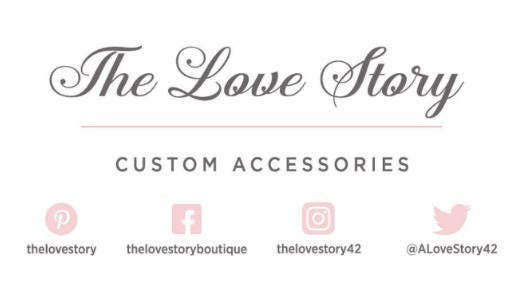 The Love Story's new Customizable Angel Collection Garter Set features elegant customizable marabou feathers, rhinestones and sparkling customizable "gemstones." This unique set will be a gorgeous addition to any wedding dress. 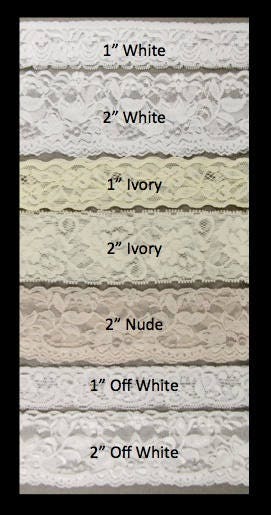 Soft stretch lace made to fit your exact size, available in several colors! 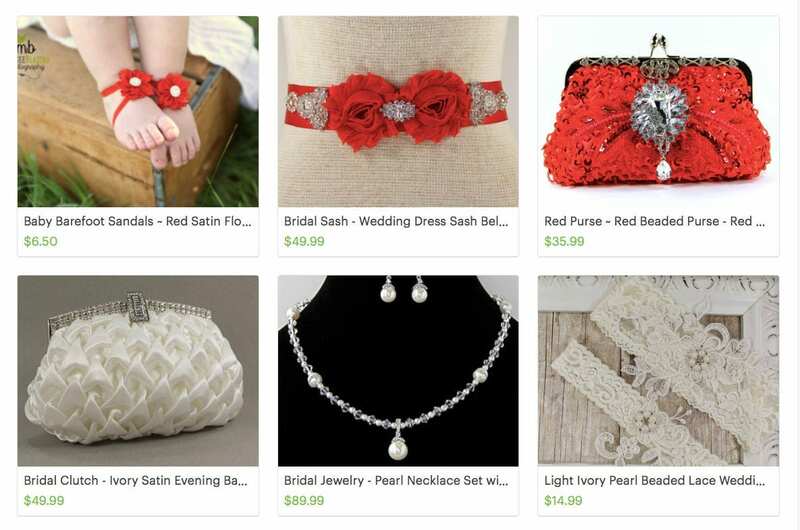 A beautiful set for your special day! All of our ourwedding garters come beautifully packaged in a lovely keepsake box, making the perfect gift! 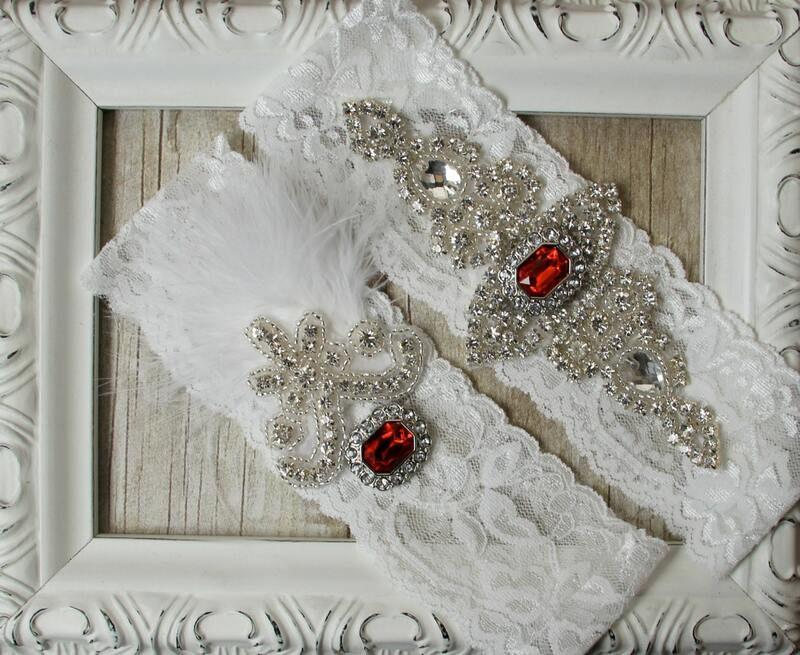 Create your very own wedding garter set by selecting from several color choices of lace and gemstones from the drop down menus above. 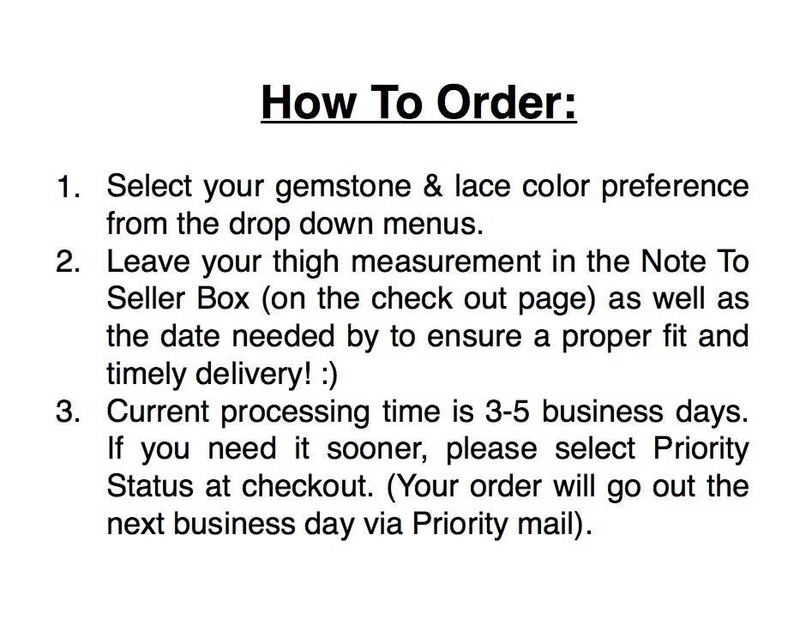 Make sure to leave your thigh measurement in the Note To Seller Box when you check out. (See MEASURING instructions below). If you do not leave your thigh measurement we will send you our standard size (20"). Please allow about 3 to 5 business days to complete your order. Please leave your wedding date in the Note Box so we can prioritize our orders to ensure timely delivery! 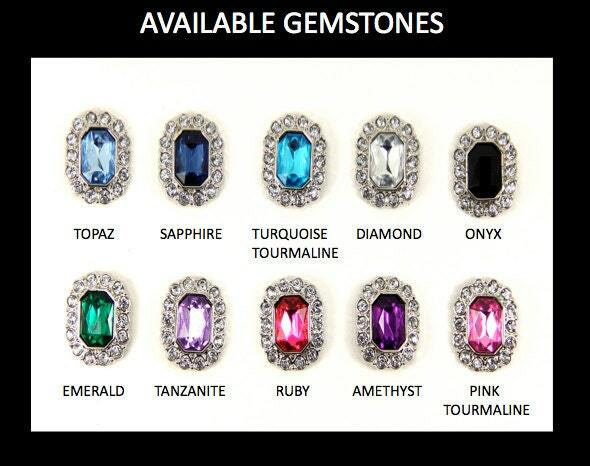 Expedited Shipping Available! 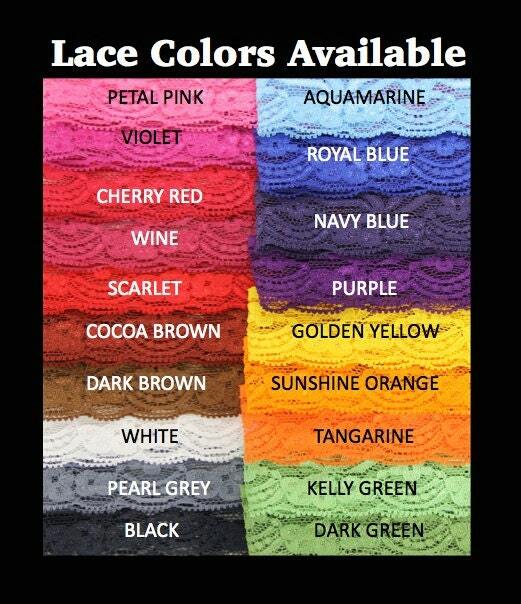 The garters are beautiful! A bit bigger than I thought, but nothing I can't fix! The only bad part was that the box it came in was all broken and smashed, but I'm sure it just happened in shipping.